You know that creating valuable content for a clearly defined audience works. It not only solves problems and build trust, it can positively impact your bottom line. You’re all in. You know it’s going to work. But, there’s one small problem; your sales team and leadership are still not convinced. Numbers don’t lie. Present current content marketing statistics and let the numbers do the convincing. According to DemandMetric, content marketing costs 62% less than traditional marketing generates about 3 times as many leads. No one wants to be left in the dust by the competition. Audit your competition and show ambivalent team members how your competition is using content marketing to engage with their customers and win new business. Do they good positions for relevant topics? Use a tool like SEMRush.com to see what topics and keywords your competition ranks high for. If your competition has good organic visibility in Google, they’re probably doing content marketing. If so, is it updated regularly? What questions are they attempting to answer? What is their call to action? Do they have any premium content offers? Recognize that change is difficult for some people. Your sales team most likely has processes established and proven methods for interacting with prospects and customers. Put yourself in their shoes. They may feel uncertain about how things will change. They may even feel as if they’re relinquishing control. 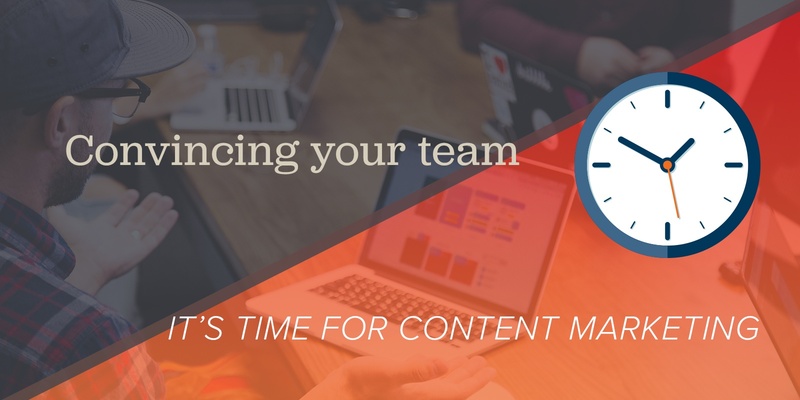 Reassure team members that content marketing will reduce their workload and give them more time to do what they do best: building relationships. 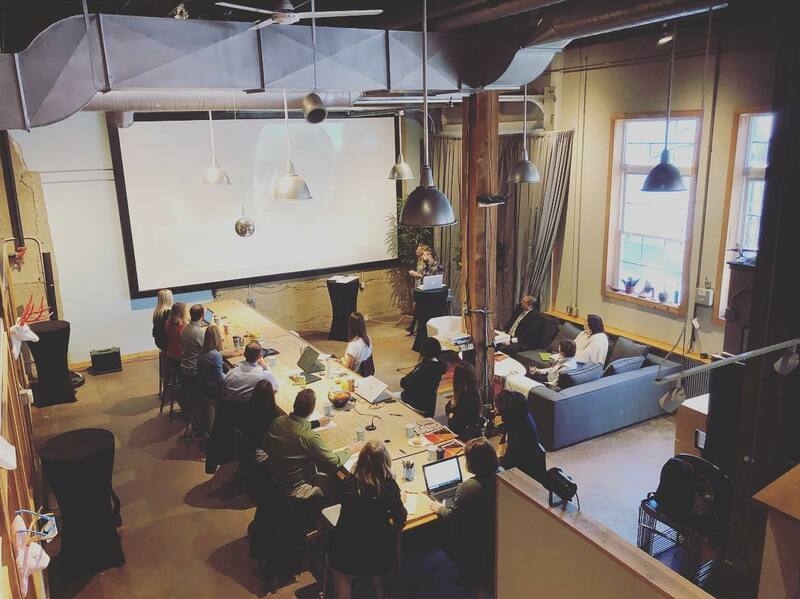 Find one area that your sales team struggles and show them how content marketing will help create more traffic, better engagement, and higher quality leads. If they’re still not convinced, ask for their help. If your sales team isn’t sold on content marketing, get their buy-in by getting them to participate and assist with your campaign. Even a small task can offer insight about how content marketing works. Since your sales team is on the front line, they most likely know what questions prospects have, what challenges they face, and what is most important to the at that time of the buying cycle. Your content marketing strategic plan should cover your organization’s goals, how you’ll use content marketing to reach them, and how you’ll measure your success. It will also identify your target audiences, key themes and topics that are important to them. Be sure and address workflow and governance and don’t forget to create an editorial calendar. Taking the time to plan on the frontend will save time in the long run. It will also show your sales team that you’ve considered what’s involved with effectively executing a content marketing strategy. Be patient with team members and try to understand where they’re coming from. They’ll likely come around and be convinced that content marketing isn’t a threat but an asset. Need more help with content marketing? Talk with our experts! Send us a message and let's have a conversation on how we can help you.